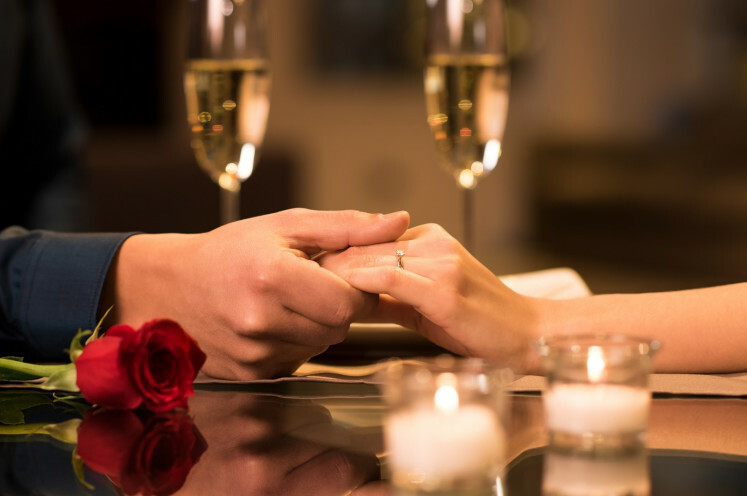 Celebrations in the name of love taking place every Feb. 14 make the ultimate excuse for a special occasion with a loved one. For those who celebrate love every day but are looking for a reason to a savor special dinner on Valentine’s Day, these are a few options compiled by The Jakarta Post. The modern French-American restaurant will be rolling out the red carpet for this Valentine’s Day with L'Amour De La Mer (Love of the Sea). 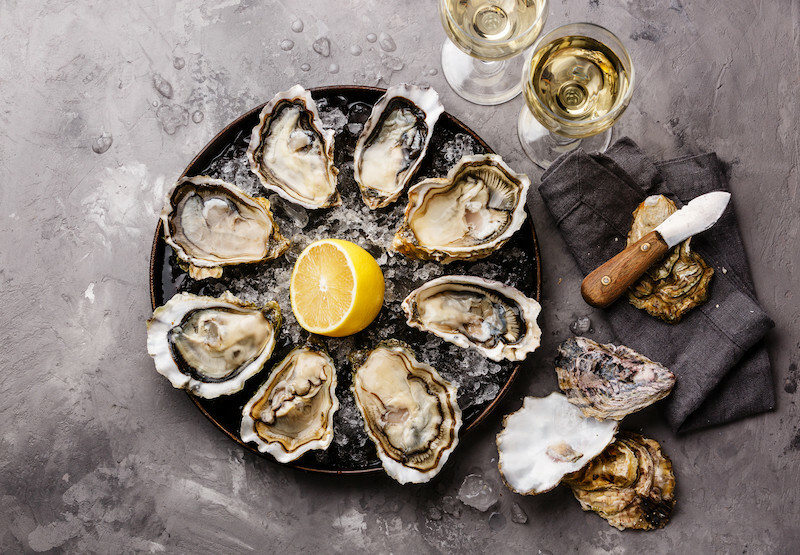 L'Amour De La Mer highlights fresh Fine de Claire oysters, along with an a la carte or tasting menu that includes Asian moon scallops with crispy sushi and butter poached lobster in lemongrass broth with potato ravioli. Vong Kitchen’s L'Amour De La Mer will be available on Feb. 14, from 6 p.m. onwards. Those who don’t feel like eating seafood could opt for caramelized beef tenderloin with potato gratin and onion jus. Dessert? 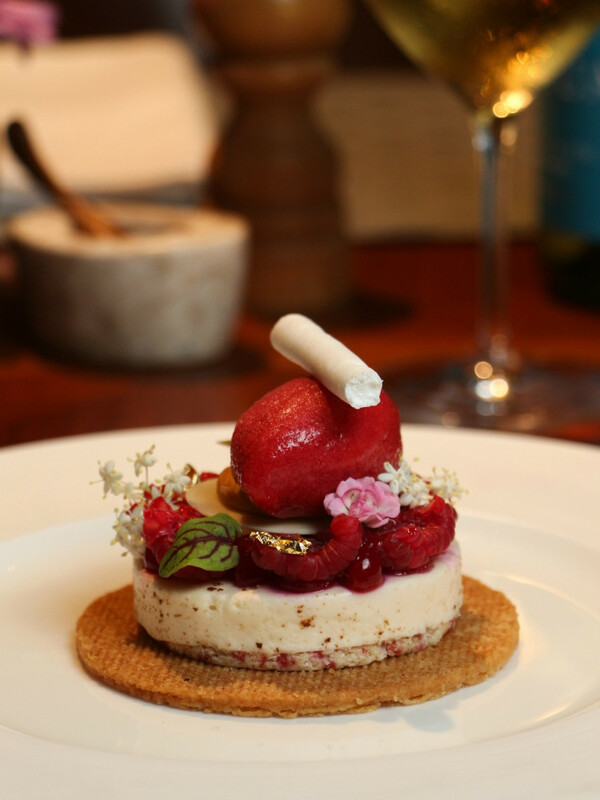 The restaurant recommends raspberry chocolate parfait with dark chocolate Manjari sorbet. Couples wishing to enjoy an intimate dinner may find a five-course set menu at Arts Café, with a chance to win a grand prize of a diamond necklace from Frank & Co. Raffles Jakarta Hotel, however, also offers a luxurious Valentine’s experience. 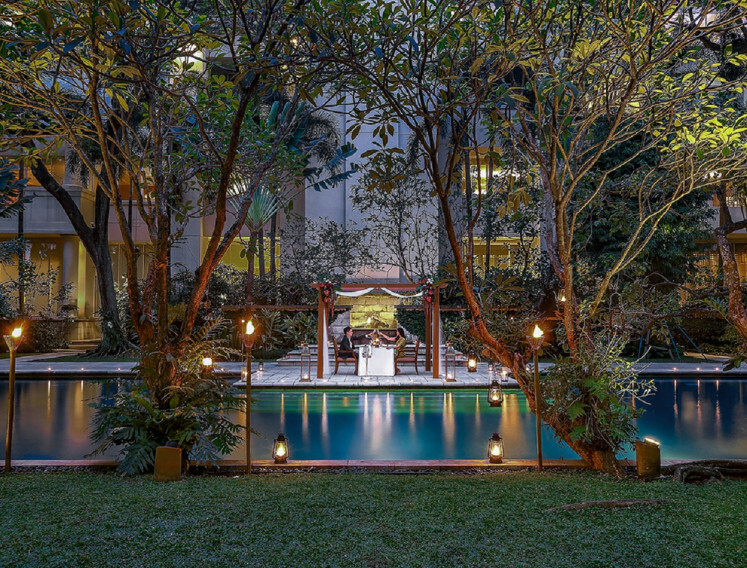 The package includes a pick-up service with a Bentley and a one-night stay at the hotel’s presidential suite, the Raffles suite. Dinner as part of the special package comprises a seven-course menu crafted by executive chef Matias Ayala, with entertainment from a musical trio of pianist, harpist and violinist playing classical music. A photographer to capture the special moment, spa treatment for couples and a limited-edition diamond ring are also included in the package. Different options of romantic dinners are available throughout The Dharmawangsa’s F&B outlet, namely Pool Garden, Sriwijaya Restaurant and Jakarta Restaurant and The Courtyard. Romantic Cabana Dinner at the Pool Garden offers a seven-course set menu that includes Alaskan king crab, confit foie gras with duck ragout and pumpkin-ricotta gnocchi, caviar, Hokkaido scallops and Canadian lobster. Each package also comes with Valentine gifts or giveaways, ranging from a bottle of Champagne, rose bouquet to a Bulgari Omnia Pink Sapphire kit for the lady. 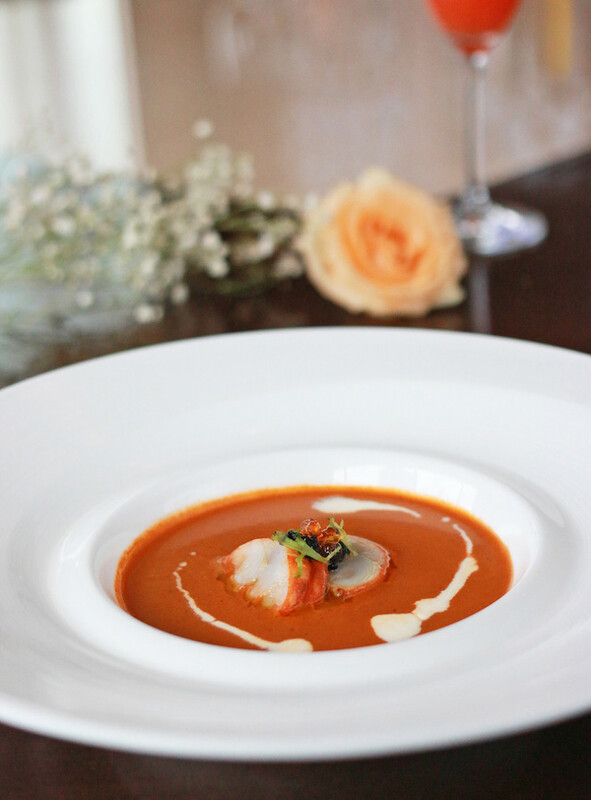 One of Jakarta’s most renowned French restaurants, Lyon presents a six-course set menu especially created by chef de cuisine Edi Tan and his team for Valentine’s Fay. Highlights of the menu include Hamachi carpaccio, Atlantic monkfish and Paris-inspired Ispahan for dessert. Ispahan is a delicate combination of raspberries, lychee and roses. The dinner, titled La Vie Romantique, is available at Lyon on Feb. 14, including a glass of Champagne or cocktail upon arrival. Helmed by executive Italian chef Gianfranco Pirrone, Rosso offers a six-course dinner for Valentine’s day.